Two songs for female voices, op.8 / Eric Gross. Contents note: Ding, dong, bell -- A ditty. 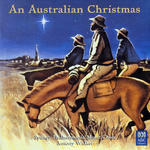 This product forms part of the following series: University of Sydney Music Publications (vol. II). Copyright held by Leeds Music. Words for 'Ding, dong, bell' by Shakespeare, and for 'A ditty' by Sir Phillip Sidney. 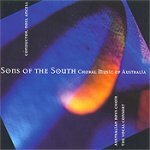 CD: Choralations / Judith Clingan. 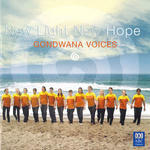 CD: New light new hope / Gondwana Voices. 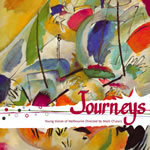 CD: Journeys / Young Voices of Melbourne ; directed by Mark O'Leary.